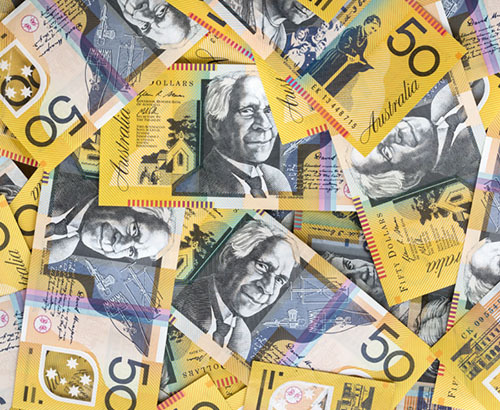 The Australian dollar has strengthened in recent weeks as the currency finds favour on the back of a reduced chance of interest rate cuts, plus optimism over the trade wars being resolved in some form. The trade wars are still by nature viewed as negative, but because they are not panning out to be as bad as predicted, the currency has found favour. China is a major trading partner of Australia, its main export destination. Large quantities of iron ore are exported and since Australia is a major player in the iron ore market, capturing 66% of the global market, its prices influence the currency. Iron ore prices have risen as Chinese demand continues and this has seen the Australian currency finding favour. A further benefit to the Australian economy is the anticipated closure of Brazilian iron ore mines. With overall global output of this important commodity likely to decline on the closure of the Brazilian mines, there is an expectation the Aussie might rise further in the future. Saturday 18th May is the Australian election, in a country where voting is a legal requirement, a strong turnout can always be expected. In the polls, Labour are performing well having promised to cut pollution levels by 45% by 2030. Elections are by nature uncertain events and this could easily destabilise the currency in the weeks ahead, perhaps acting as a counter to any strength shown from the rising iron ore price and optimism over the trade wars being resolved. The ongoing Brexit uncertainty has been a hindrance to sterling, which has lost ground in recent weeks as optimism over the Brexit deal being passed has faded. 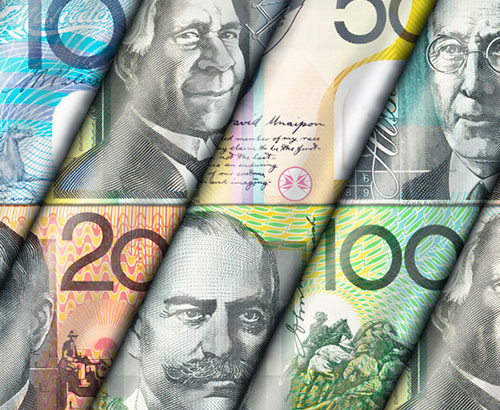 Important news this week on GBP/AUD will centre around the Reserve Bank of Australia meeting minutes and Australian Unemployment figures on Thursday. 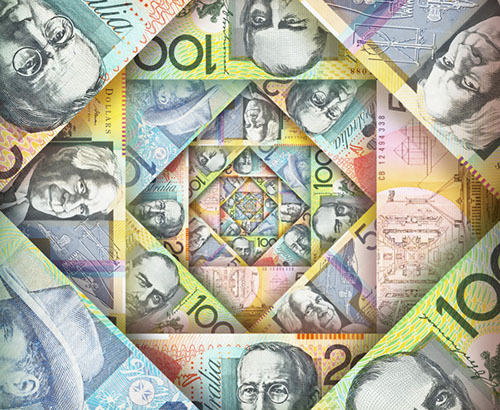 Based on the interbank rate it is currently the best time in 2 months to sell AUD for the pound and whilst this might improve further, clients selling the Aussie could easily find concerns over the election or the trade wars quickly weighing on sentiment. It is quite possible that this pairing may continue to be influenced by two of the trickier events to predict of our generation, the trade wars and Brexit. 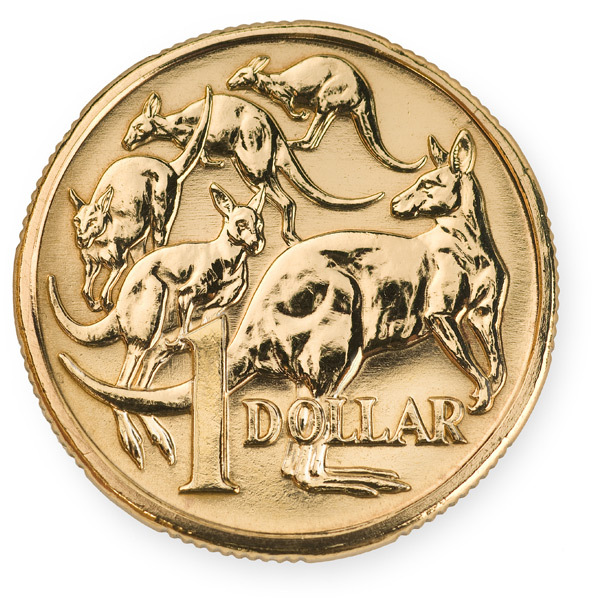 If you have a currency transfer buying or selling the Australian dollar, then make sure you are in touch with your account manager regarding the latest news and what lies ahead.